RICHMOND, Va. (AP) - Virginia collected $550 million more than expected in revenues last fiscal year. Gov. 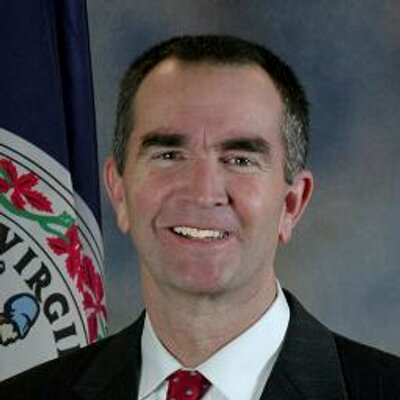 Ralph Northam announced the surplus Thursday. He said it was an encouraging sign of economic momentum in the state. The surplus was attributable to increases in income tax payments. A strong stock market and a boost in federal defense spending are likely major factors for that growth. Lawmakers have already set aside the surplus to replenish the state's rainy day fund. The extra money comes at a fortuitous time for Virginia. Bond rating agencies have previously raised concerns about Virginia's small level of reserves and the fact that the state had drawn on its rainy day fund even when its general fund revenues were increasing.